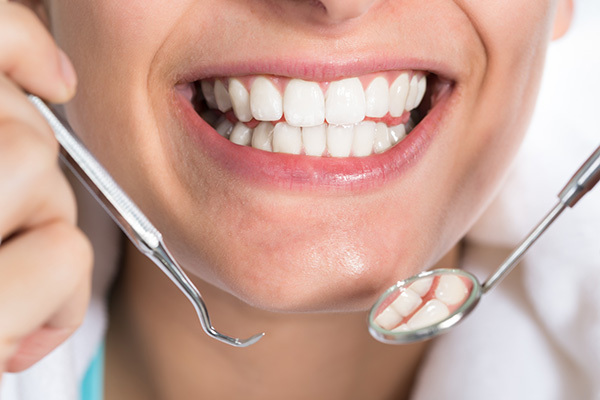 It is nationally advised that everyone receive regular dental check-ups. This allows your dentist to monitor and identify any areas of decay, gum disease or other conditions that can affect your mouth. It is important that dental disease is identified early and treated otherwise you may be at risk of infection and losing your tooth. Dental bacteria live silently in your mouth and as a result disease may not become obvious till the later stages of the disease.